I never met Michael Overs but am familiar with his work. The Toronto Star reports on the death of Pizza Pizza founder Michael Overs in Everybody Knew his pizza Chain’s number. Michael Overs’ legacy started to take shape on New Year’s Eve in 1967, when he opened a 300-square-foot pizza joint at Parliament and Wellesley streets. He called it Pizza Pizza. From that modest beginning, Overs turned Pizza Pizza into a quick-service icon and one of Canada’s leading chains for people on the go. 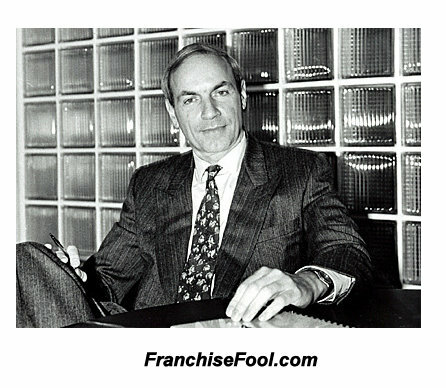 WikiFranchise.org was created to help franchisee investors improve their decision making: It helps “connect the dots” regarding business risk. I provide additional services as well. WikidFranchise exists because of the generosity of the owners of the already-published documents. This entry was posted on Saturday, April 10th, 2010 at 5:00 am and is filed under Opportunism, Paid services, WikiFranchise.org. You can follow any responses to this entry through the RSS 2.0 feed. You can leave a response, or trackback from your own site.